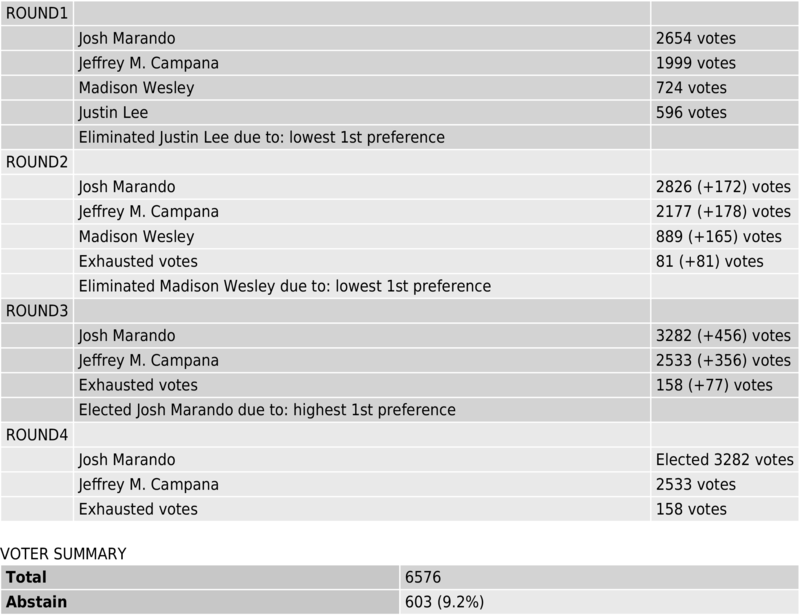 The votes are in and the results have been ratified by the Elections Committee. 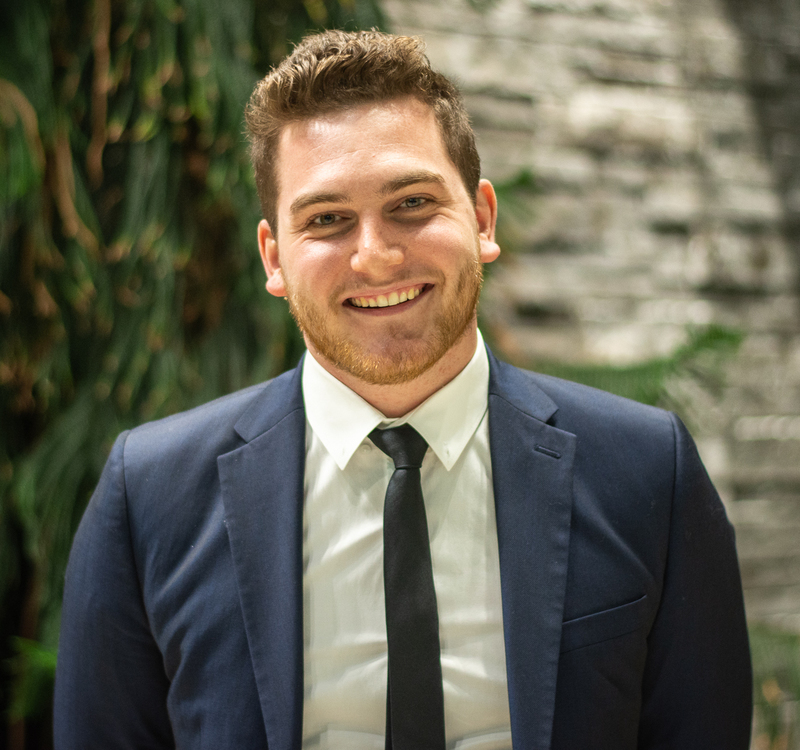 Congratulations to Josh Marando for winning the 2019 MSU Presidential Elections and becoming the is president-elect of the McMaster Students Union. The President takes office on May 1, 2019 but will begin the transition process in the coming weeks. Voter turnout for the 2019 MSU Presidential election was 26.8% with 6576 students voting this year. The Elections Committee, charged with overseeing all elections of and within the MSU, has completed the campaign evaluation process by assessing fines and addressing complaints levied against candidates. All results are unofficial at this time. All candidates have five business days to appeal their fines and contest the results. Appeals will be heard first by the Elections Committee. Subsequent appeals will be heard by the Electoral Appeal Board. Decisions of the Electoral Appeal Board are final. The MSU President is elected annually by the MSU membership as outlined by the procedures in the MSU Constitution and Bylaw 10. The elected candidate will hold office from May 1st to April 30th. The President may carry a course load of not more than three (3) units per academic term. This course load restriction may be waived by a two-thirds majority vote of the SRA. 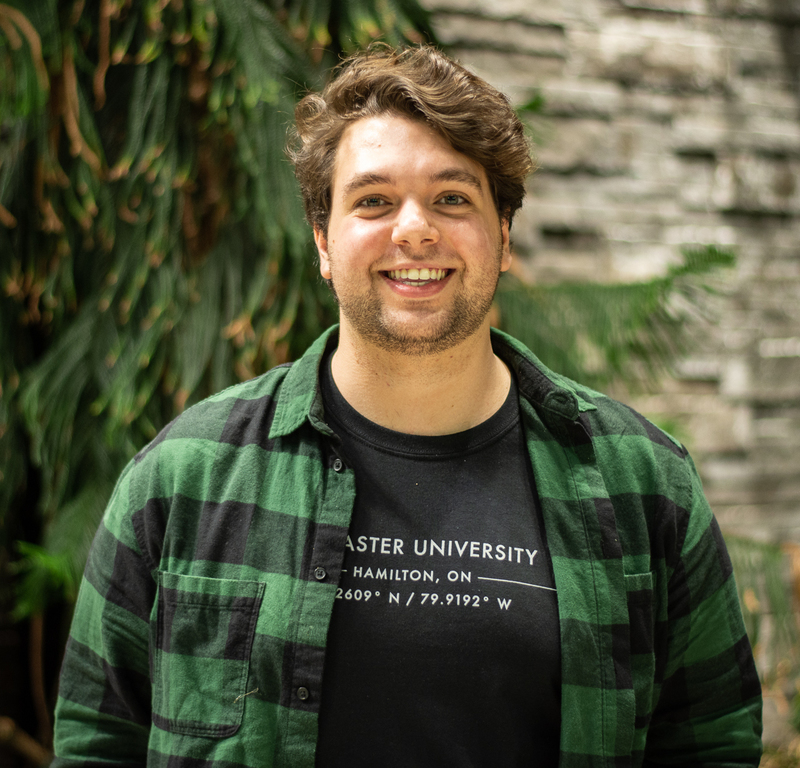 The President is to serve as the Chief Executive Officer and Chief Spokesperson for the McMaster Students Union and be a voting member of the SRA, the Executive Board, and an ex-officio member of all other MSU committees. As well, the President will chair the Executive Board, Board of Directors and the Presidents' Council. 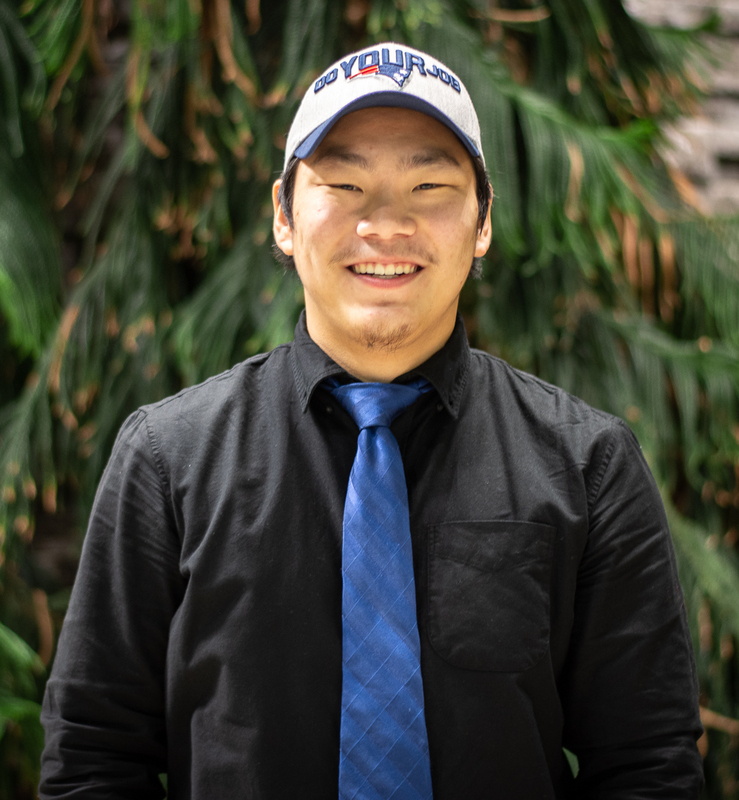 Furthermore, the President will represent the MSU to the University Administration, Hamilton community as well as local, provincial, and national governments and organizations. Hi! My name is Josh Marando and I’m a fourth year Arts & Science student. #BuildTogether is a platform informed by our students, informed by the needs of our students, and designed to improve student life. Check out the following links to learn more! I’m running because I owe so much of who I am to the MSU and the people of McMaster for giving me the opportunity to be the person I want to be every day. 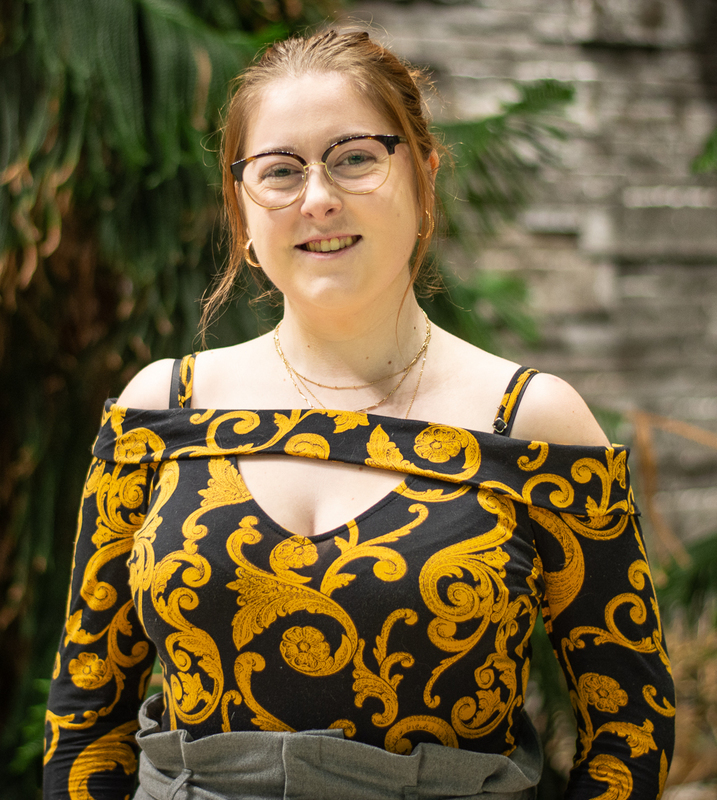 I want nothing more but to give back, to fiercely represent the people here with everything I have to give and to turn what was initially my vision for a better McMaster into our vision for a better McMaster. Our school prides itself on being a pro-mental health institution, however, there is room for improvement. I want to do everything in my power to introduce more counsellors, psychiatrists, and doctors on campus so your physical and mental health are priorities. Let me be your voice for change. To be nominated, please read over the package carefully and return the completed Nomination Package to the McMaster Students Union Office (MUSC 201) by January 9th at 5 PM. The Expense Declaration Sheet must be completed in full and handed in by 12 PM on January 23rd. The Nomination Package can be found by clicking the links below, or by visiting the McMaster Students Union Office (MUSC 201).